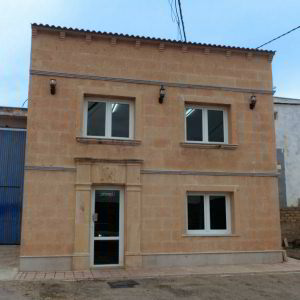 Our head office is located in Los Corrales, SEVILLE, Spain. Address: Carretera Los Corrales - El Saucejo, s/n. 41657 Los Corrales. SEVILLE, Spain. > Feel free to contact us with any queries.